Birmingham’s the place to work! Jo Faria, operations director at The Marketing Recruitment Group, discusses why Birmingham is an employment hotspot, and with many local businesses recruiting, she looks forward to what’s in store in 2018. Birmingham has just been named the ‘most improved city’ and is enjoying rising employment levels, according to an annual report by professional services firm PwC. It’s good news, too, for its West Midlands neighbour; Coventry was ranked 8th in the top 10 highest performing UK cities in the same study. For those creating jobs or looking for new employment opportunities, the region is certainly open for business and going for growth. These rankings highlight a great deal of positives. In terms of recruitment activity, we have seen a solid upturn in the last 12 months and fully expect this to continue into 2018. Birmingham and the wider West Midlands offer new career openings for those looking for roles in marketing. The wave of regeneration, which is transforming Birmingham’s skyline, is bringing with it new jobs to the area. And, with companies like HSBC and HMRC choosing Birmingham as their city of work they are, like many other local businesses large and small, fuelling Birmingham’s appetite for economic growth and prosperity. It’s also important to mention the role played by the public and private sectors in unlocking this potential for greater investment and jobs creation. The Greater Birmingham and Solihull Local Enterprise Partnership is one such organisation, having reported recently on the creation of over 23,000 private sector jobs during 2016. 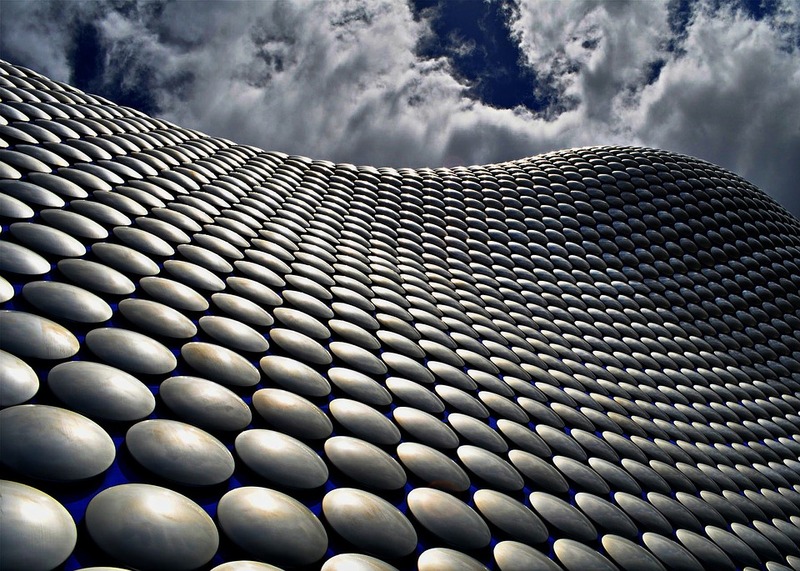 The West Midlands has long been the economic engine room of the UK; it is home to a diverse range of sectors – from advanced manufacturers, retail and leisure, property and construction businesses to logistics, financial services and tech companies – and these organisations are looking to talented marketeers. The majority of these businesses are small and medium sized businesses (SMEs). They are entrepreneurial and driving growth in the region, and continue to be the backbone of the UK economy. They put the ‘power’ in the Midlands Powerhouse. But, this positive picture isn’t without its challenges. Skills shortages continue to be problematic for many companies who want to attract and retain the best talent. The PwC report touches upon the need for cities like Birmingham to have local strategies to address the skills-gap. For many regional businesses, this is crucial to remain commercially competitive here in the UK and globally. Another challenge is Brexit. Businesses want certainty to enable them to invest and thrive. For the jobs market to continue to move in a positive direction, companies need to have confidence a Brexit deal will be successful. I believe 2018 will continue where 2017 left off and those marketeers with the right skills will be in strong demand across a diverse range of industry sectors. Judging by the large increase in the number of local businesses we are working with, Birmingham offers a host of opportunities for those looking for their next career move. It really is a great place to work! Feel free to get in touch for a chat about your recruitment needs. We’re a friendly bunch and we have been recruiters in the West Midlands for many years. We love what we do which is why we chose to set up MRG last year. In just 12 months, we have established ourselves as the go-to recruiter for many SMEs and large organisations who like our informal but professional approach, and want to tap into our local knowledge, our recruitment experience and network of contacts.